After 12 years of competing, one of the WRC’s biggest characters, Petter Solberg will retire from the World Rally Championships. A decision was made today that Solberg the 2003 World Rally Champion will step away from the series for now in order to explore and direct focus in a different direction in his successful and decorated career. 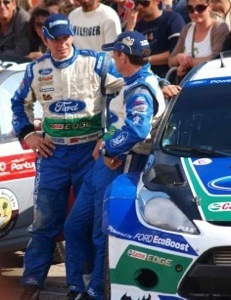 His decision brings to an end a 15-year stint in the WRC. 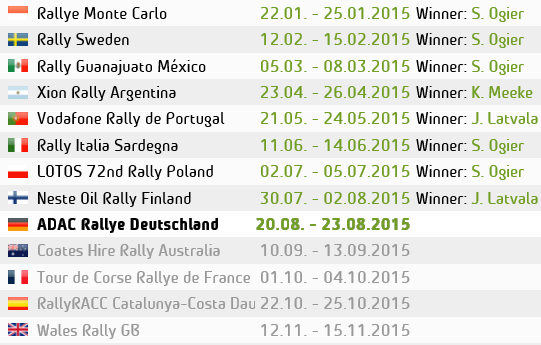 In 188 starts at world level, Solberg won 13 rallies, finished second 15 times and came home third on 24 occasions. He scored 852 points and set 456 fastest stage times. 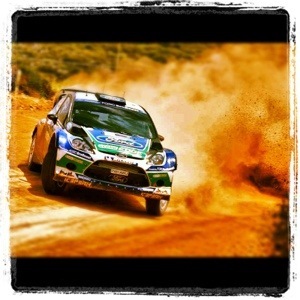 It’s now realised and decided, that there will not be a WRC program for the 38-year old in 2013. “I know I am good enough to fight in the top for many years still, but I fully understand the difficult financial situation for the 2013 season for M-Sport, so I wish the team all the best in the future,” says Petter.